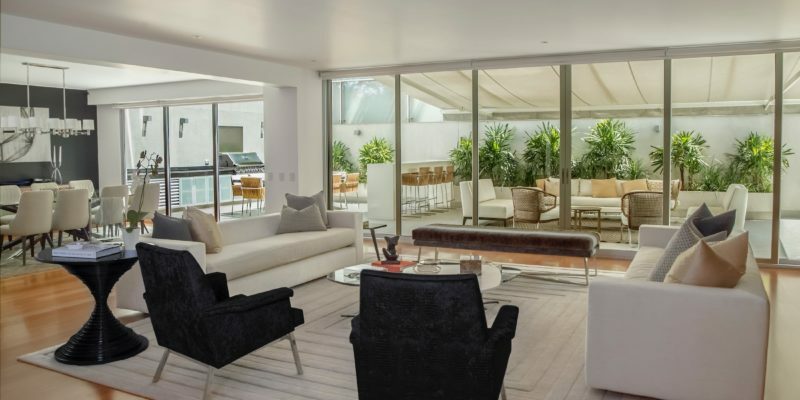 Installing impact windows in your Miami home is a smart choice when it comes to protecting your property from damaging hurricane winds and storm debris. Before moving forward with installation, however, it’s important to give the same thought and consideration that you put into choosing the windows into deciding who you will hire to do the installing for you. Because installing impact windows is a significant investment, you want to be sure it is done right by a quality professional. Here are the top three questions you should ask your Miami impact window installer. How much will it cost to have impact windows installed? While cost is an important consideration when selecting an impact window installer, it’s more important to understand what those costs include. For example, will your installer remove the old windows and other debris? How about handling any remaining interior and exterior trim or finishes? Will they be in charge of the permitting process? Be sure you understand what level of service you will be receiving when comparing the overall cost of impact window installation. How long will it take to install impact windows? Because window replacements can have an impact on your daily life, you’ll want to be sure you have a clear idea of the installation timeline. The number of windows you install will naturally affect the timeline, but so too may weather or other factors. Ask your window installer for a detailed plan as well as clarify if you need to be present during installation. How much experience do you have as an impact window installer? Experience cannot be undervalued when it comes to installing impact windows in South Florida. Ask questions about a window installer’s previous work, look at examples of their past work, and ask for references. It’s also important to ask if they are licensed. Make sure your windows are installed correctly by our experienced team at Bigfoot Construction. Give us a call today at 305-790-1722 to discuss installing impact windows in your Miami home.